CHESTERFIELD COUNTY, S.C. (WPDE) — Three people have been shot and killed Tuesday afternoon on Society Hill Road in Chesterfield County, according to Chesterfield County Sheriff James Dixon. Dixon said they are still trying to unravel what happened. 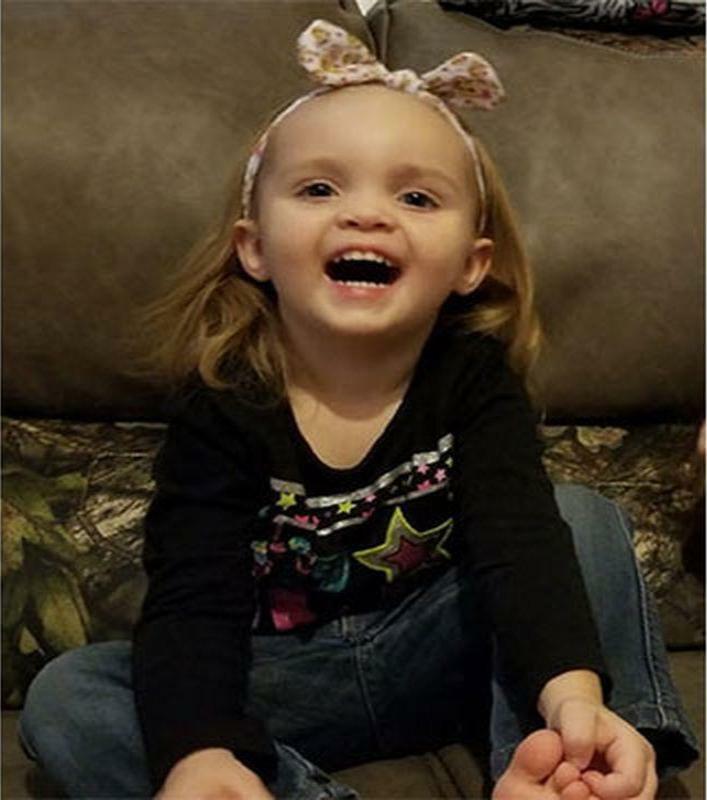 Wednesday afternoon, the Sheriff's Office identified the deceased as 29-year-old Hailey Brown, a 3-year-old child and 27-year-old Cordarius Foster. It's not clear how the deceased are related. Dixon says no one is in custody and they are not looking for a suspect. 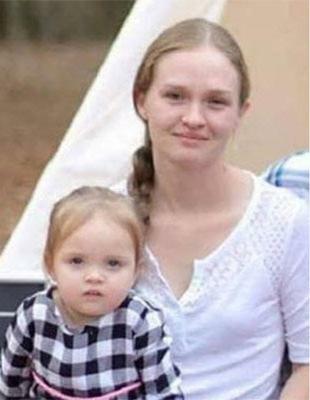 CHERAW, S.C. — A candlelight vigil has been scheduled to remember a mother and daughter killed in Chesterfield County on Tuesday. 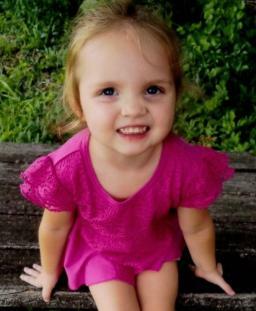 The event to honor the late Hailey Jordi Brown and her 3-year-old daughter, Sadie Grace Linton, will be held at 6 p.m. Saturday at Free Worship Church in Cheraw, according to a Facebook event page. Posts on the page indicate that T-shirts and decals in memory of the two will be for sale and homemade cakes will be auctioned to the highest bidder, with proceeds going to the family. 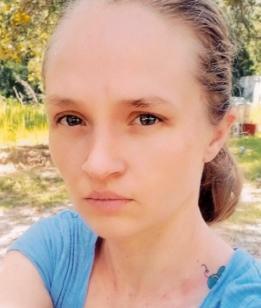 Brown and Linton were found shot dead around midday Tuesday at a home on Society Hill Road, near the Darlington County line, according to the Chesterfield County Sheriff’s Office. 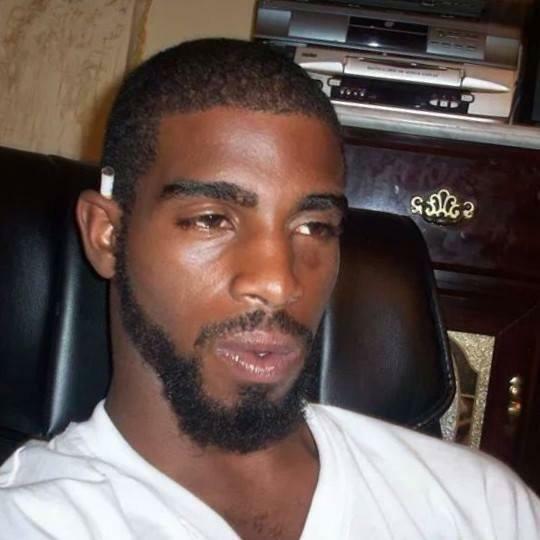 The body of a man, 27-year-old Cordarius Foster, was also found. Very few details have been released in the case and the investigation continued Wednesday.